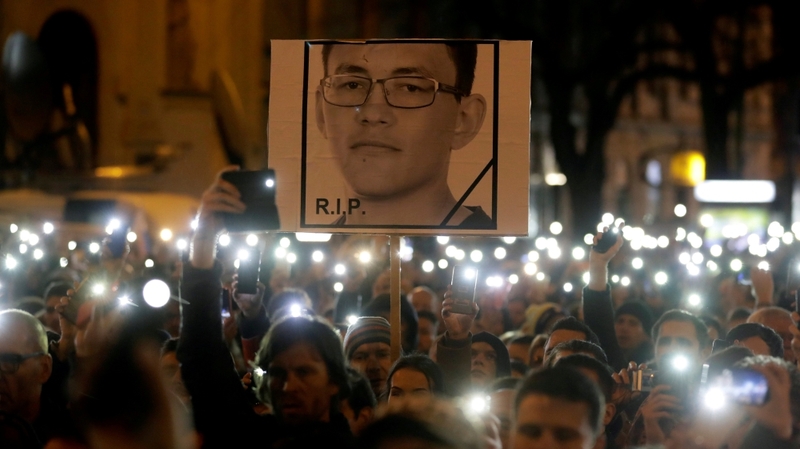 Polls have opened in Slovakia‘s presidential elections that a vocal government critic is poised to win after an investigative journalist’s murder dealt a blow to the ruling party. Thirteen candidates are vying for the job on Saturday, including Supreme Court judge Stefan Harabin, far-right MP Marian Kotleba and ethnic Hungarian politician Bela Bugar. 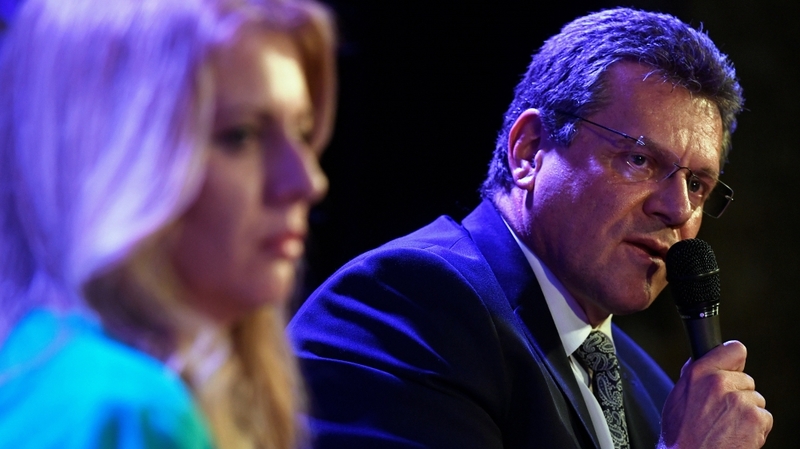 Frontrunner Zuzana Caputova, the environmental lawyer, has a double-digit lead over Maros Sefcovic, European Commission vice president backed by the ruling centre-left Direction – Social Democracy (Smer-SD) party. Caputova, 45, was among tens of thousands of protesters who took to the streets of the eurozone country of 5.4 million last year after journalist Jan Kuciak and his fiancee, Martina Kusnirova, were shot dead at his home near the capital Bratislava in February 2018. Kuciak had been working on a story about links between the Slovak government and the Italian Mafia. She may have gotten a last-minute boost on Thursday after prosecutors charged multimillionaire businessman Marian Kocner, who is believed to have ties to Smer-SD with ordering the murder of the journalist. Yet voters could also interpret the news as a sign the system works and those currently in power are doing a fine job. If Caputova wins, she will be Slovakia’s first female head of state. She has been endorsed by incumbent President Andrej Kiska. Her win could render Smer more vulnerable in the run-up to the next parliamentary election in 2020. But corruption remains a problem and this has galvanised anti-establishment voters. Slovakia ranks 57th out of 180 countries in Transparency International’s Corruption Perception Index, behind neighbours Poland and the Czech Republic but ahead of Hungary. In the event that no candidate receives an absolute majority, a run-off will take place on March 30 between the two candidates with the most votes. More than four million voters are eligible to vote. Polling stations opened at 7am (06:00 GMT) and are scheduled to close at 10pm (19:00 GMT). The results are expected on Sunday.